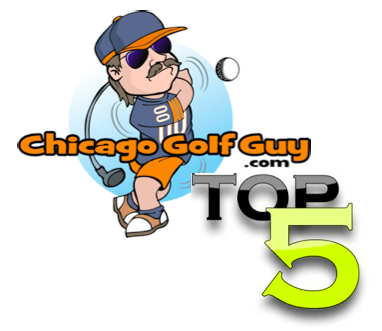 The Chicago Golf Guy February 15, 2014 February 17, 2014 Golf Definitions, Just Golf Stuff! I think about this all the time, what does a really good player look like? Golf is one of those funny games where players come in all different shapes and sizes. The quintessential fat old white golfer is no longer the norm. Golf has become a sport. Golfers are now athletes, and the players on TV look younger and are in better shape. The days of a fat Golden Bear are long gone, now are the days of the trim and fit golfers of the world. We know that the best golfers on the PGA Tour are slim and fit work out buffs who hit it a ton, and have incredible short games (I know not fair right?). But when you look at the best players at the local public golf course, what do those players look like? What does the average Joe at the muni-course look like when he is winning the club’s tournaments/outings. I would like to transcend the idea of what a “player” physically looks like, but focus on what their golf equipment looks like. After countless days in my youth washing golf clubs at several different golf courses, both for the members and regulars, as well as the whack a moles that pop up once a year during their corporate outings. In all of those bags, you can almost instantly tell when a guy is a “player” and when he is a “hack”. The players bag will be a carry bag. Typically a Ping or possibly a Titleist stand bag, and the occasional Sun Mountain or Ogio thrown in. The players bag will not have 14 dividers (one for each club), and the bag will be slightly faded due to all the time spend on the range out in the sun. A cart bag does not mean that someone cannot be a player, but the golfer who is a stick is typically a purist. The purist or traditionalist likes to walk and enjoys the game with a caddy not a cart. Anyone who takes a caddy while using a cart bag is definitely someone who has never caddied before…but that is a different blog post. The clubs themselves will look used or somewhat damaged. I like to think of my blades as having beauty marks, not dents and dings. The tools of a good player will be used and beat up from all the play they get. New clubs typically means someone is trying to buy themselves a game rather than working it out in the dirt. Dirt causes dings. Dings means your out there working on your game. The good players find a set of sticks and keep them for years. Drivers and putters may come and go but a good iron set can last longer than most marriages. Wedges. This is a tough call. Wedges are typically not of the same set as a players irons. Wedges can be from Vokey or Cleveland or Scratch or some crazy Japanese brand. The brand is not as important as the make up. Typically you will see 2-3 wedges besides the PW of a players set. Either a 52,56 and 60* or possibly a 50, 54, and 58, or another combination of degrees, but the point is that the players set has a slew of wedges. Those wedges were hand picked to help the players game improve. A scratch golfer knows exactly how far his 1/2 swing 52* wedge goes, and the difference that his 3/4 swing 56* goes in trajectory and distance. Wedges are the scoring clubs, and a player cannot be left wanting when it comes to their scoring clubs. The players putter. 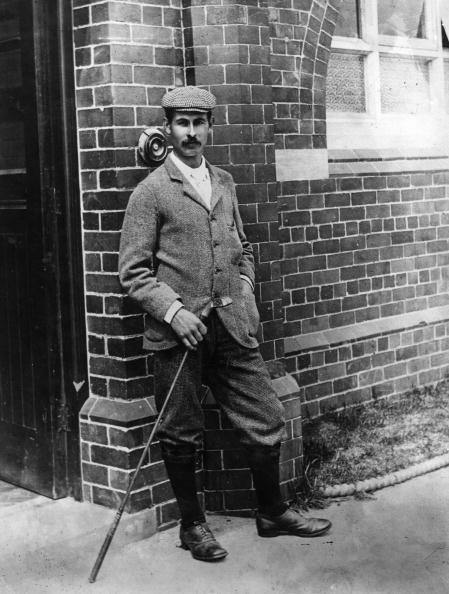 The putter is one of those clubs in the bag that can be priceless, worthless, mallet or blade, beat up or in museum condition. If you only see a players putter, you may not be able to tell if they are a player or a hack. Good players will subject themselves to some crazy putters to sink more putts, and the hacks out there can buy a great looking putter but not be able to use it. Bottom line is you cannot judge a player by his putter. Your better off sizing up your opponents by checking out their bag in its entirety or watching him or her hit balls on the range. Stay tuned for part two of what does a good player look like where we get into the difference in the players big dog, fairway woods and hybrids, plus the most important difference in the player vs hacker debate…the accessories.